The Fujifilm X-T2 is available to pre-order and we are excited. The X series line of cameras from Fuji has been nothing short of amazing. With their signature film styles, beautiful camera aesthetics, and wonderful image quality well… am I gushing? I’m gushing. 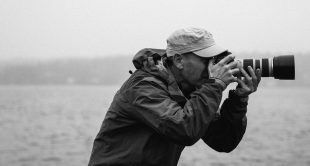 Let’s go over some of the big improvements that may make or break purchasing (or at the least renting) this new camera for you. – An upgrade to a 24.3 megapixels X-Trans CMOS III sensor (also housed within the new Fujifilm X-Pro2). – A Dual Card slot is now available (hello wedding photographers who like having backups). – Another huge feature? 14 frames per second on that shutter speed. Now while this does only work with the electronic shutter. If you need that 14 FPS, the X-T2 is your jam. 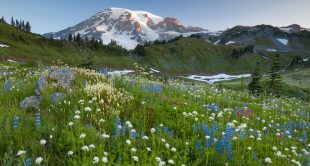 – and… *drumroll* 4k video! Fuji fans it’s here! And with 23.98p! Now for you folks who are huge fans of looking and tearing through all the specs for the new Fujifilm X-T2, check them out here. 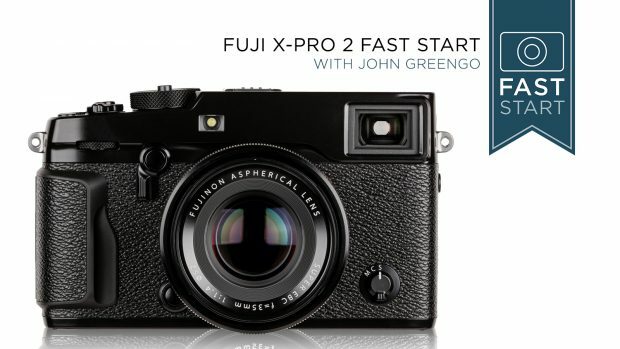 If you want to learn more about Fuji cameras, our instructor John Greengo has classes on the lot as well Fuji’s other flagship camera the Fujifilm X-Pro2.